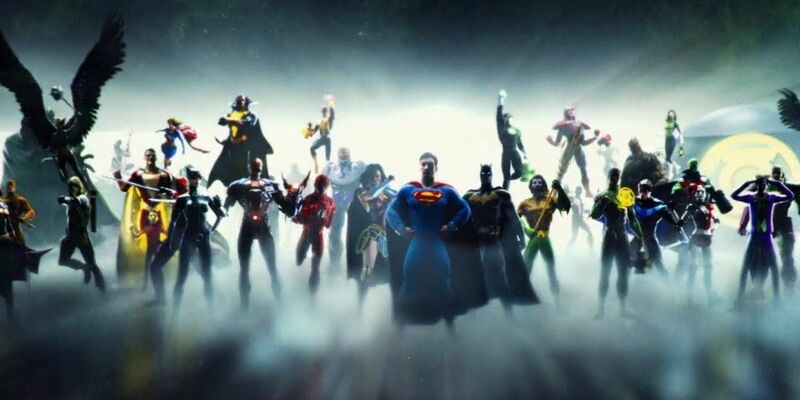 Following previous rumblings that the DC Extended Universe will be focusing less on the "shared universe" concept, several announced or rumored projects seem to have entered a new level of development Hell. The success of Aquaman and, more specifically, the announcement of a sequel and a more horror-themed spinoff, was the nail in the coffin for the old DCEU, according to Forbes. This would seem to be confirmed by the previous announcements of an Affleck-less Batman prequel, as well James Gunn’s “soft reboot” of the Suicide Squad franchise. Similarly, Jared Leto’s solo Joker film has reportedly been shelved, and Ezra Miller’s long-suffering Flash movie still doesn’t have a production start date. Forbes also reports several other projects – including a Booster Gold and Blue Beetle movie and a Justice League Dark adaptation, as well as solo films for Nightwing, Deadshot, Cyborg and Lobo – aren’t likely to see the light of day anytime soon. Arriving on April 5, Shazam!, directed by David F. Sandberg and starring Asher Angel, Zachary Levi, Mark Strong and Djimon Hounsou, will be the DCEU’s next film. Birds of Prey (and the Fantabulous Emancipation of One Harley Quinn) and Wonder Woman 1984 will follow in 2020.